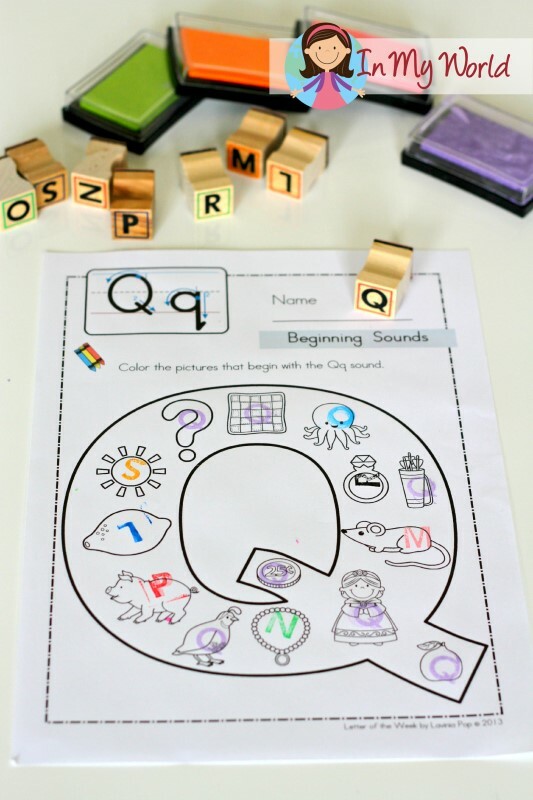 Preschool Letter Q is finally here! Filip is now 4 and a half years old. 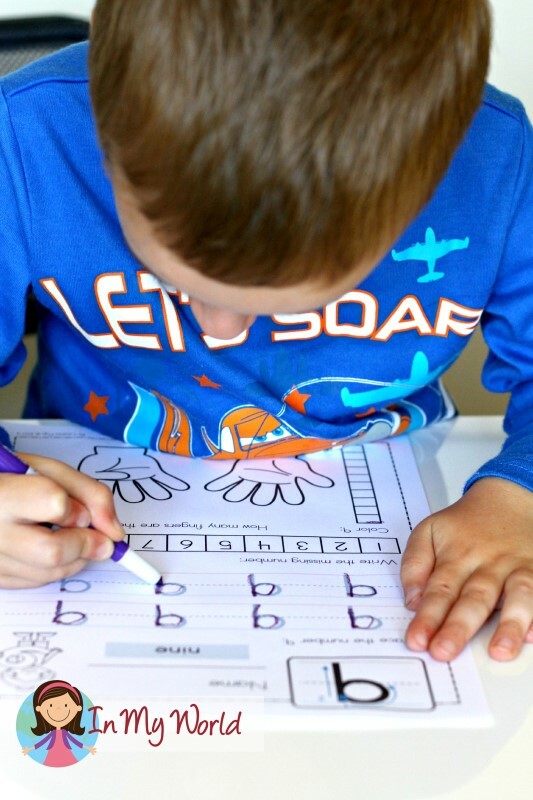 He attends preschool 3 days each week, but we are continuing our Preschool Letter of the Week. You see, the preschools in our area don’t focus on academics – kiddos are there to have fun and learn social skills. Full stop. And so, friends, because my little man enjoys our “formal learning” time at home and asks to do school work on the days he is home, we are sticking with it! 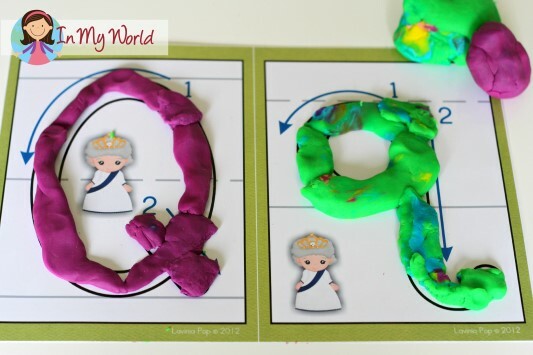 As with previous letters, we started with our Letter Q play dough mat. 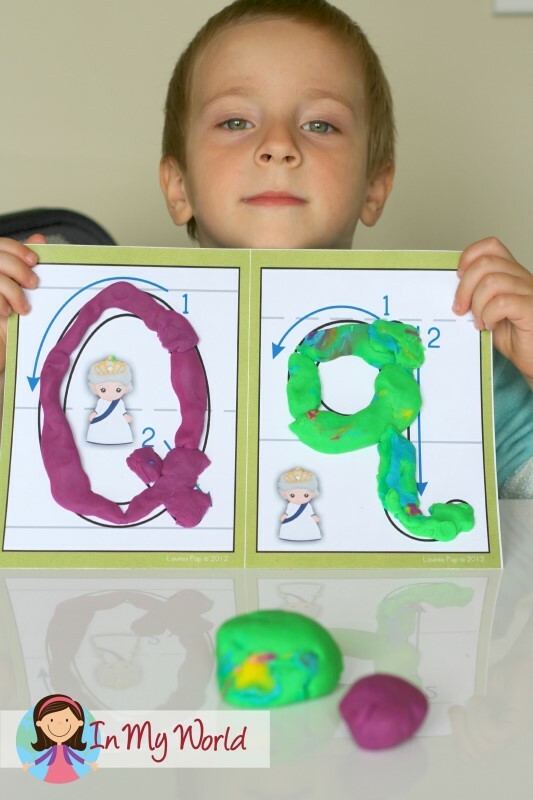 Filip traced each letter several times and then used play dough to build each one. 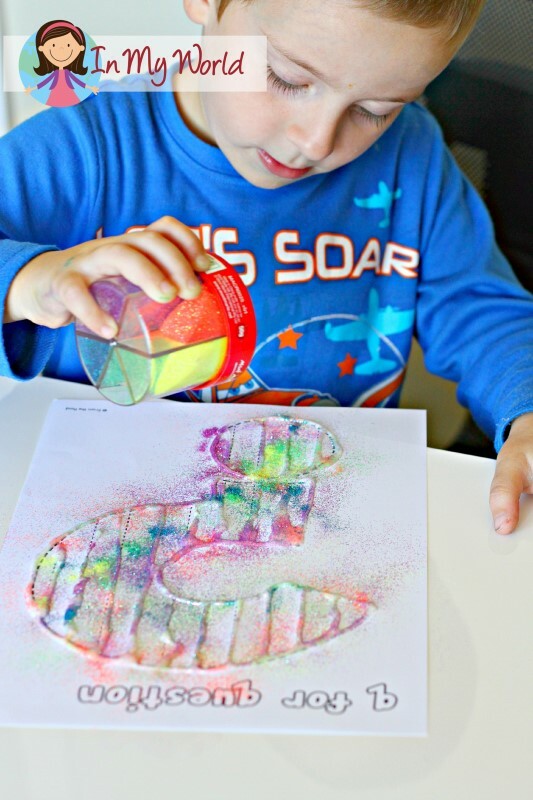 And then we used our new stamp set to stamp all the pictures that started with the letter Q…. 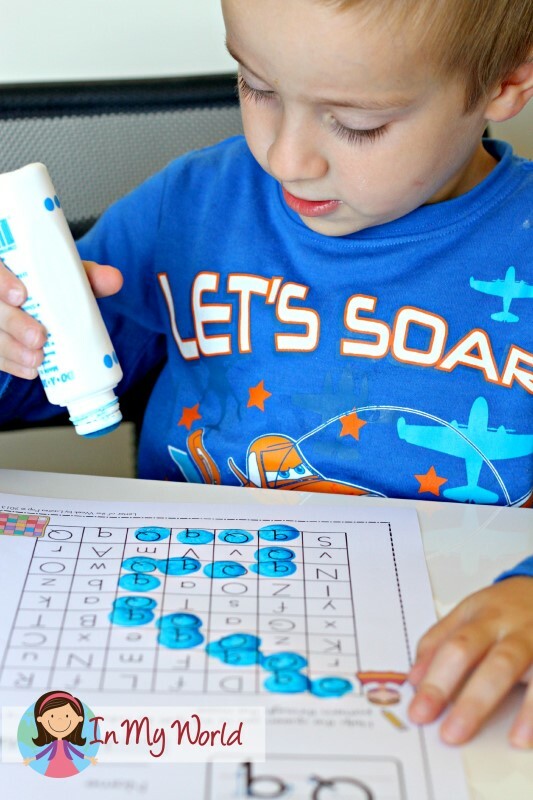 Filip wanted to stamp the other letters too… so he did! This page is from my Beginning Sounds: Color It unit. 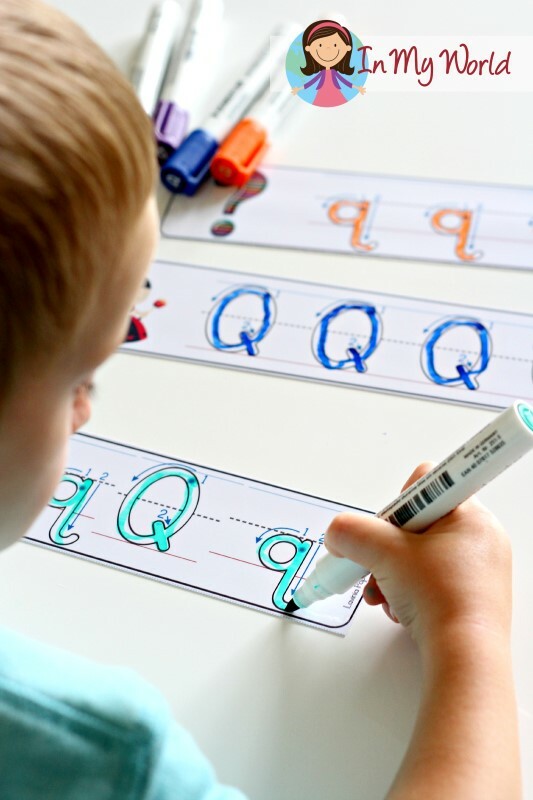 Then we moved on to some letter Q tracing. 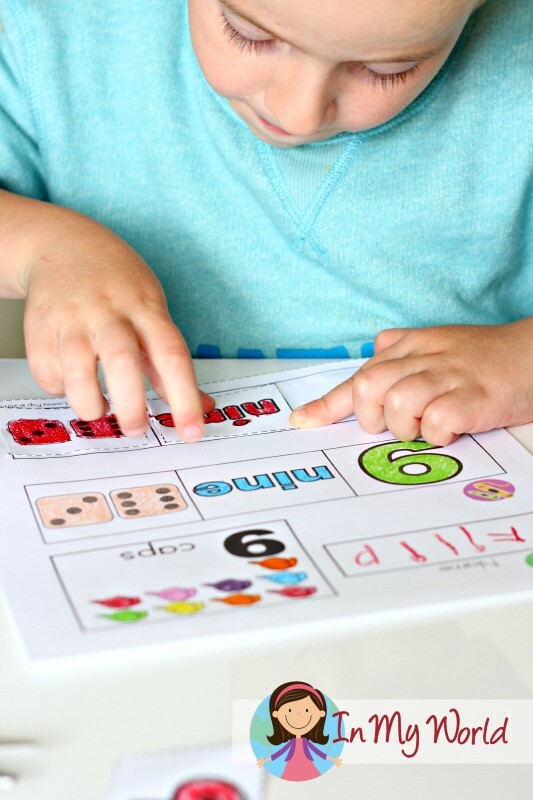 These cards are from my Write and Wipe Alphabet Cards packet and I have laminated them so that Filip can practice tracing the letters with a whiteboard (dry-erase) marker as often as he pleases throughout the week. 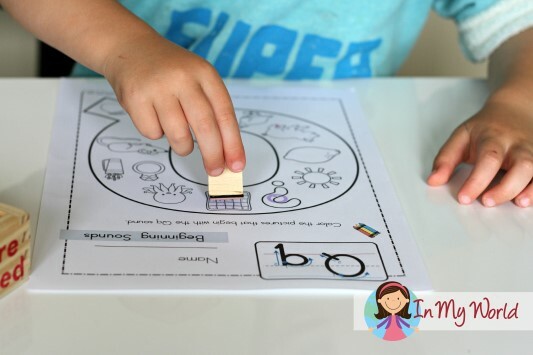 Laminating and re-using handwriting practice pages or cards is definitely the way to go if you want to save on paper and ink! 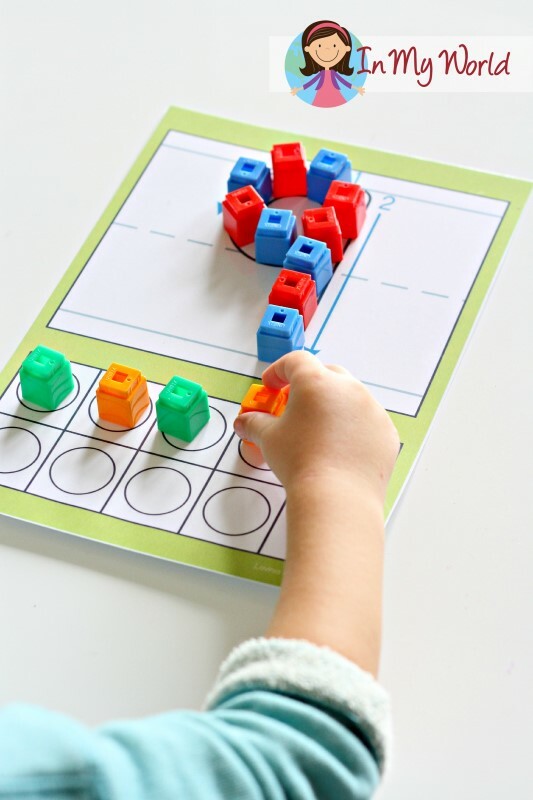 This week’s focus was on number 9, so here he is building it and representing it on our play dough mat. We finished Day 1 with a Number 9 activity from my Numbers Cut and Paste unit. 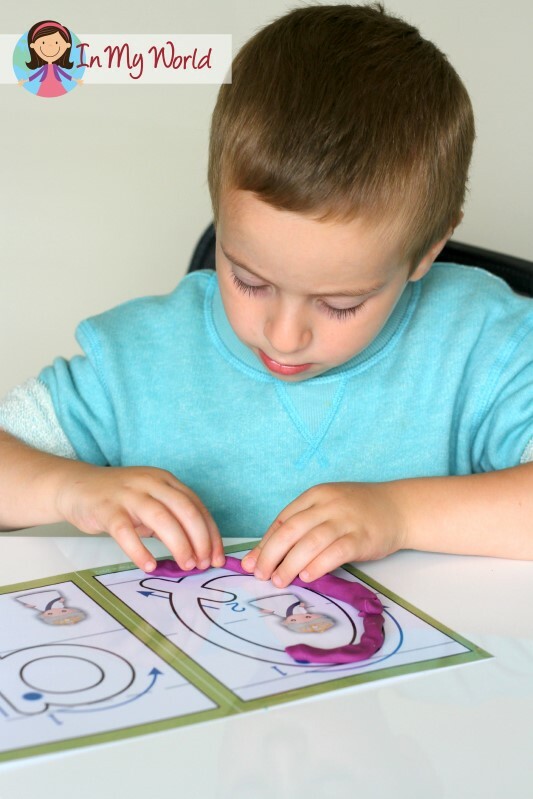 We started Day 2 with a Letter Q maze…. 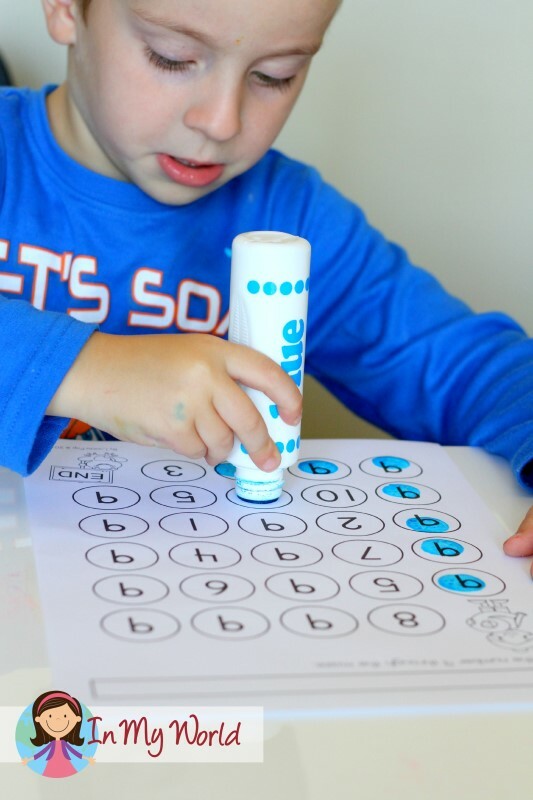 We also did a Q-Tip Letter Q from 1plus1plus1plus1eauals1. 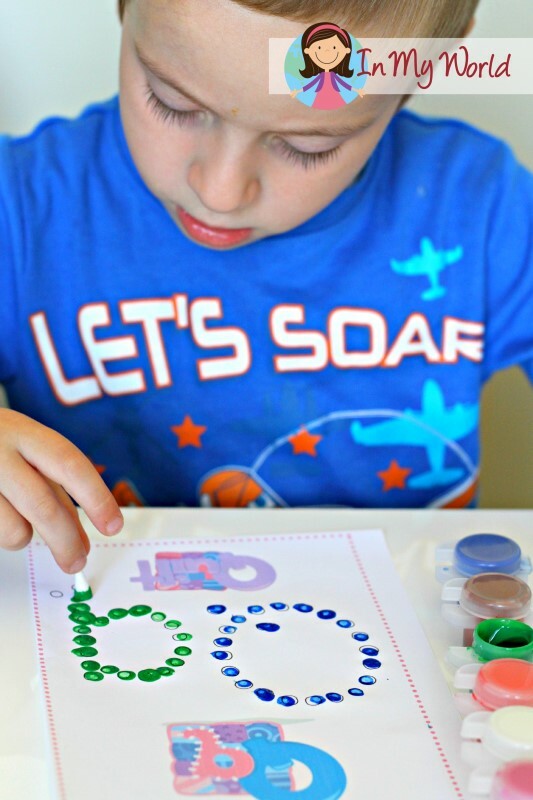 Next, we worked on fine motor skills with a Letter Q printable by From the Pond. And finished Day 2 with a Number 9 concepts worksheet. 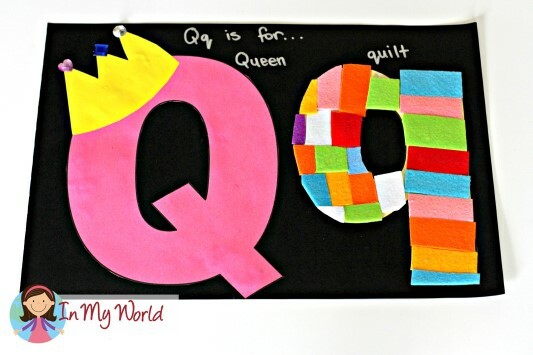 We finished our Preschool Letter with a craft: Q for Queen and q for quilt! 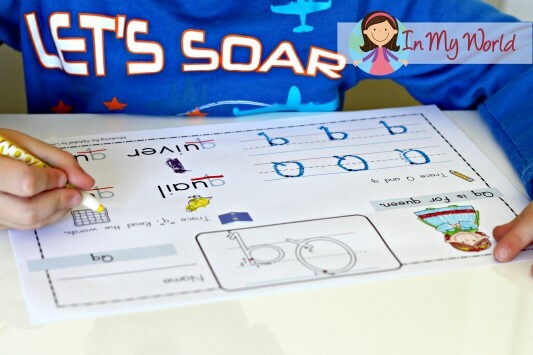 If you would like all the FREE PRINTABLES included in this blog post in one download, please click here! Thank you so much for posting letter Q!! And for continuing these series! We love them and all you offer for teaching our kiddos! I would just like to thank you for all the wonderful creations and ideas. I absolutely love your work. 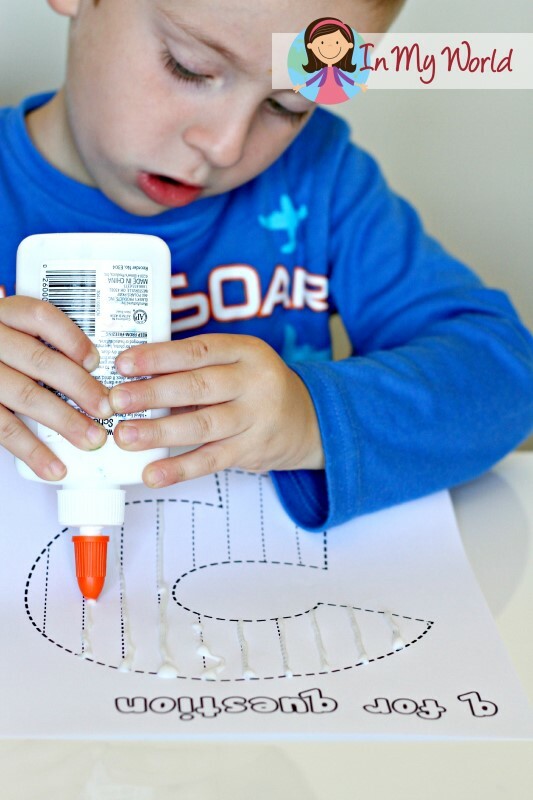 Where do you find the question mark for glue and glitter project? LOVE IT!